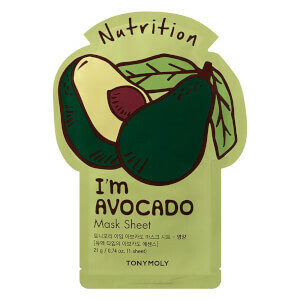 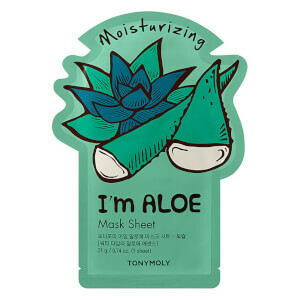 Deeply drive the brightening and skin-shielding benefits of antioxidant Vitamin C into skin with the Master Lab Sheet Mask from South Korean skincare and cosmetics label, TONYMOLY. 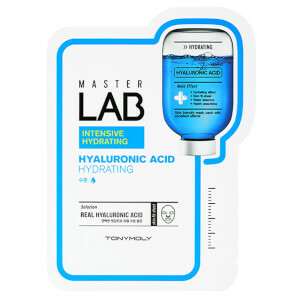 Part of the brand’s Master Lab Collection of customized masks that target specific skin conditions, the Vitamin C edition effectively combats harmful external aggressors and boosts collagen, whilst helping to repair photo-damaged skin. 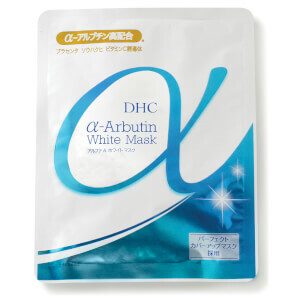 Water Glycerin Dipropylene glycol Propanediol Olive Oil PEG-8 Esters Butylene Glycol Ascorbic Acid Methylpropanediol Glyceryl Acrylate/Acrylic Acid Copolymer Propylene Glycol PVM/MA Copolymer Chlorphenesin Hydroxyethylcellulose Disodium EDTA Xanthan Gum Sodium Hyaluronate PEG-60 Hydrogenated Castor Oil Glycyrrhiza Glabra (Licorice) Root Extract Zingiber Officinale (Ginger) Root Extract Schizandra Chinensis Fruit Extract Coptis Japonica Root Extract Camellia Sinensis Leaf Extract Caprylyl Glycol 1,2-Hexanediol Dipotassium Glycyrrhizate Hydroxyethyl Acrylate/Sodium Acryloyldimethyl Taurate Copolymer Carbomer Arginine Citrus Grandis (Grapefruit) Seed Extract Acorus Calamus Root Extract Perilla Ocymoides Leaf Extract Tocopheryl Acetate Fragrance.